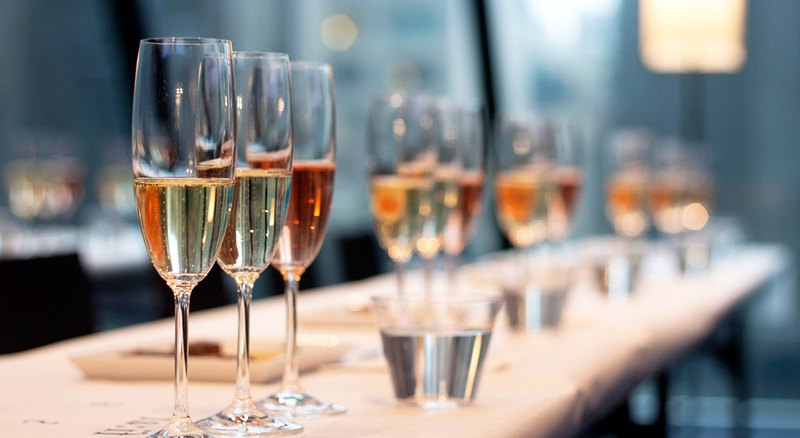 FIAF’s 2019 Wine Tour de France kicks off with a special tasting featuring six premium Champagnes. Discover the tradition behind the best sparkling wine in the world as you sample Champagnes from three storied labels: Besserat de Bellefon, Ayala, and Laurent-Perrier, each paired with a savory or sweet macaron from Thierry Atlan, Meilleur Ouvrier de France Chocolatier. 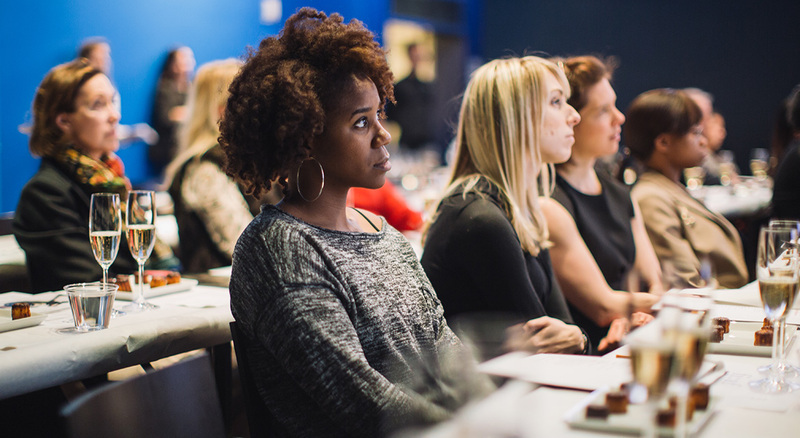 Susan Kostrzewa, executive editor of Wine Enthusiast, will lead this masterclass. She will be joined by Maude Autran, US Ambassador for Besserat de Bellefon, Rafaella Fontes, US Director of Ayala, and Cédric Lecendre, US Ambassador for Laurent-Perrier. 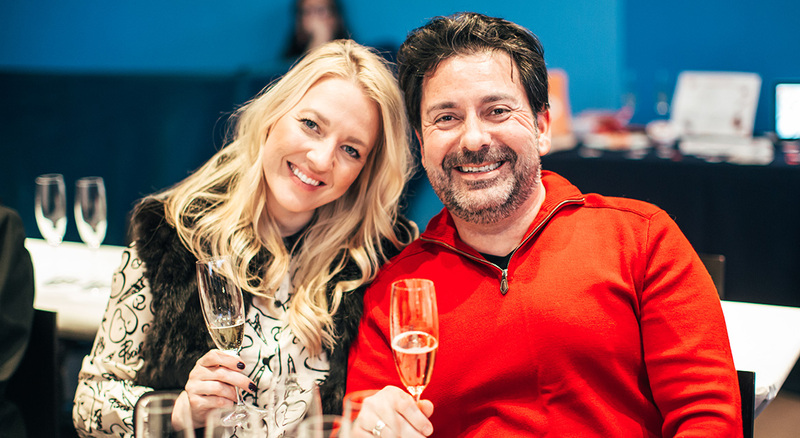 Together they will provide insight into the history of Champagne, outline the process by which it is made, and provide tasting notes as well as tips on how best to savor this exceptional product. 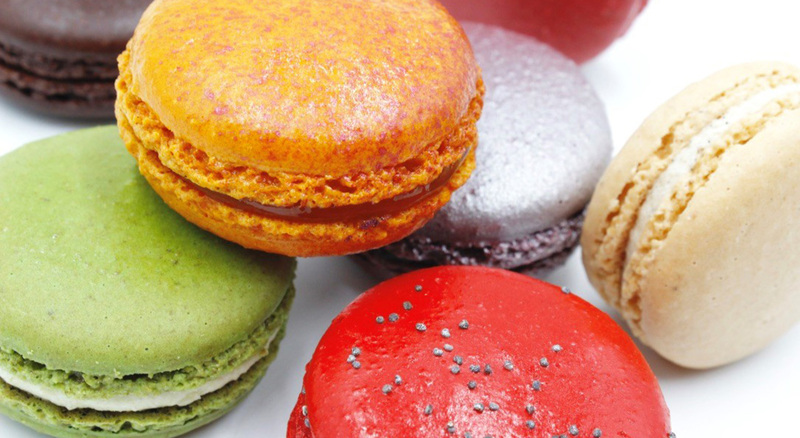 Thierry Atlan, will speak about the macarons that will be presented at the tasting. Wine Tour de France will continue this spring with four additional tastings featuring exciting themes and wines. Dates will be announced mid-February.